Let's travel the world! 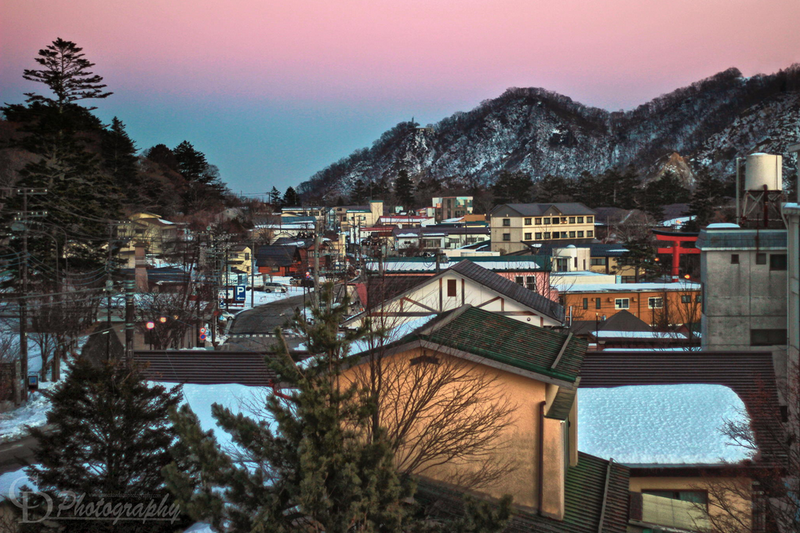 : Nikkō, Japan! Nikko is a town at the entrance to Nikko National Park, most famous for Toshogu. 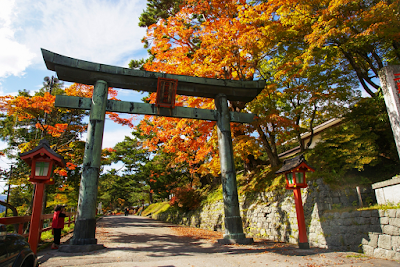 Nikkō in Japan is a popular destination for Japanese and international tourists. 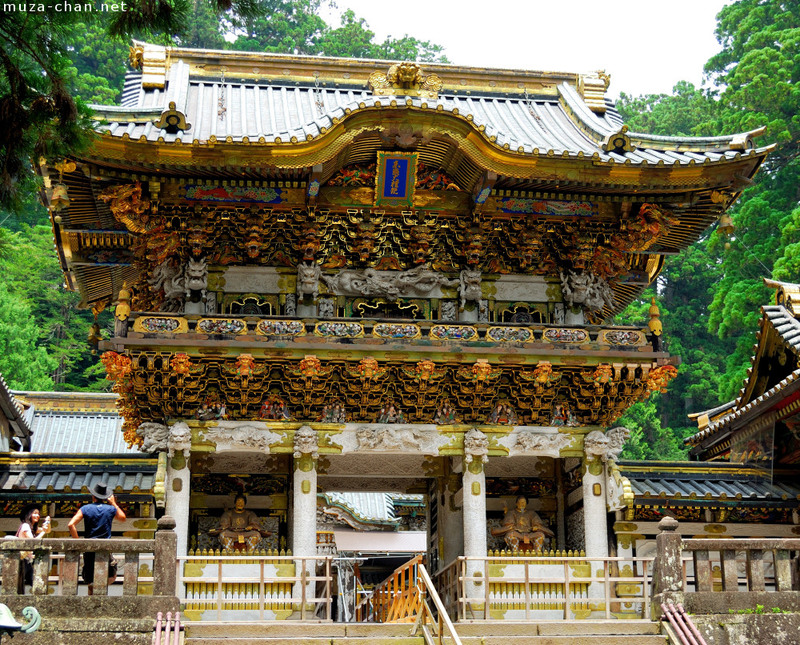 Simply rife with the elaborate and beautiful architecture of temples and shrines. 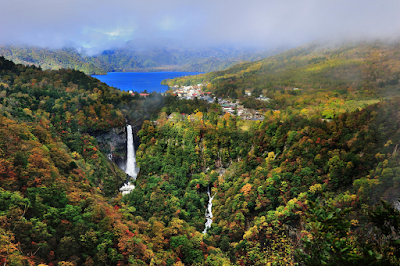 Located 140 km north of from Tokyo, and 35 km west of Utsunomiya, the capital of Tochigi Prefecture, a trip to Nikko is an ideal one or two day excursion. 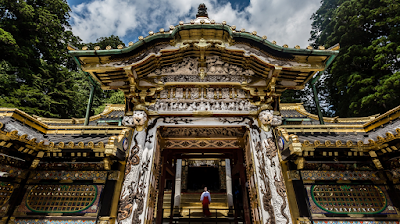 Entrance gate to the Nikko national park, Japan. Nikkō is a city in the mountains of Tochigi Prefecture, Japan. Attractions include the mausoleum of shogun Tokugawa Ieyasu (Nikkō Tōshō-gū) and that of his grandson Iemitsu (Iemitsu-byō Taiyū-in), and the Futarasan Shrine, which dates to the year 767. 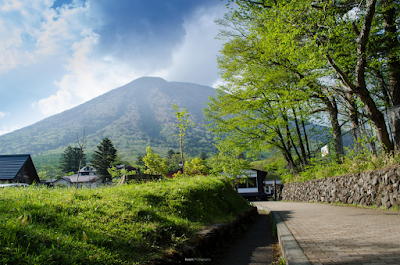 There are also many famous hot springs (onsen) in the area. The mountains west of the main city are part of Nikkō National Park and contain some of the country's most spectacular waterfalls and scenic trails. 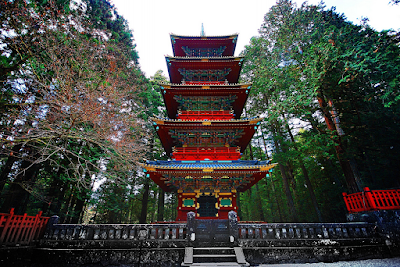 Nikko National Park is one of Japan's most beautiful nature locales. Shrines, temples, and bridges scattered across the area harmonize with the beautiful scenery, which include plateaus, waterfalls, lakes, forests, and rivers. 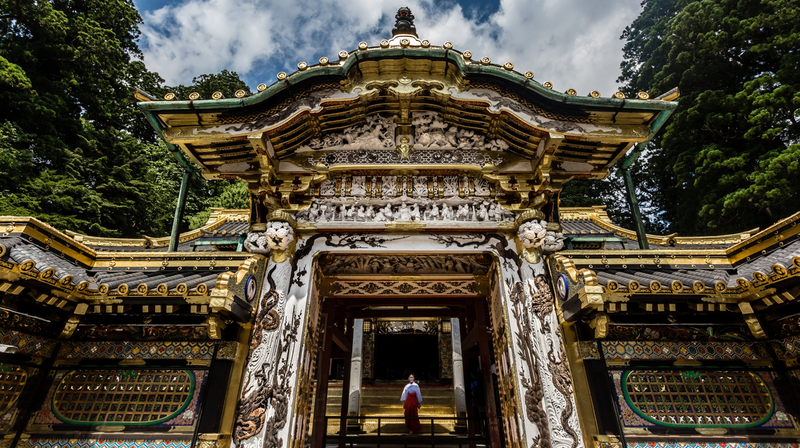 One of Nikko's most striking features is Toshogu, which is Japan's most lavishly decorated shrines. 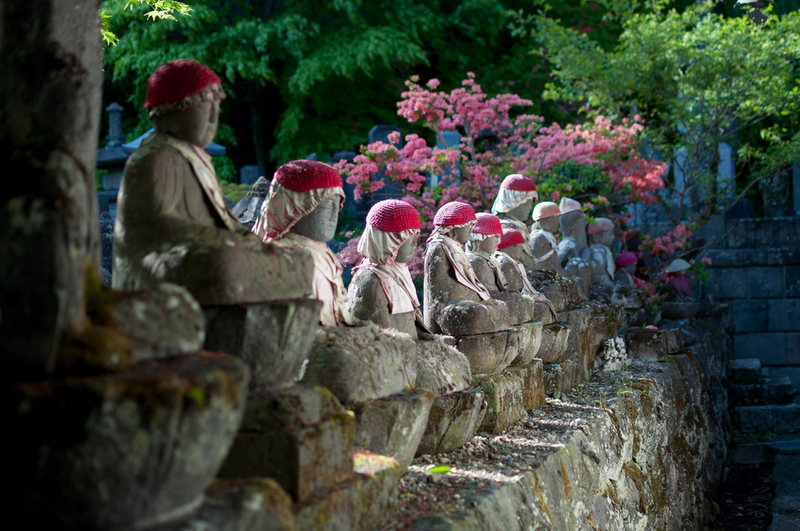 Here will see statues of the three wise monkeys, the Hall of the Medicine Buddha, and the ornate Yomei-mon Gate. 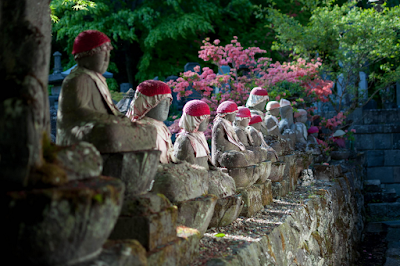 Shrines and Temples of Nikko, Japan. 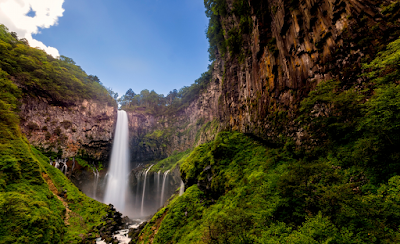 Kegon Falls, Nikkō National Park, Japan. 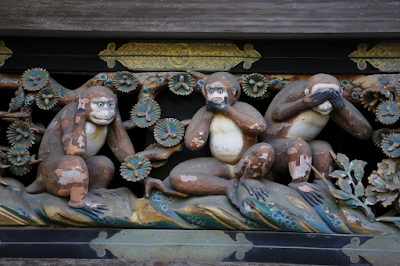 The three wise monkeys over the Tōshō-gū shrine in Nikkō, Japan. 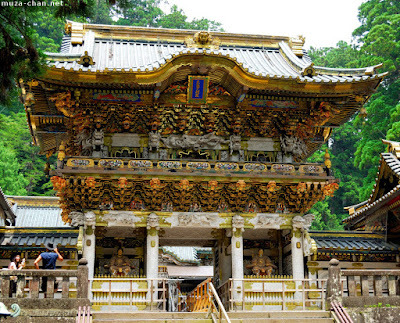 Tōshō-gū shrine in Nikkō, Japan. 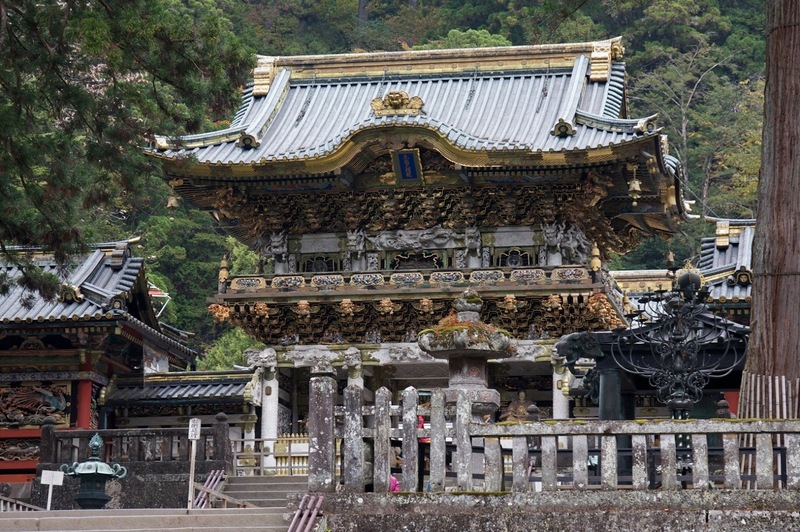 Below are 3 different ways to reach Nikko from Tokyo. With TOBU LINE: The Tobu line links Asakusa station directly to Nikko’s Tobu station and is probably the easiest way to get there. 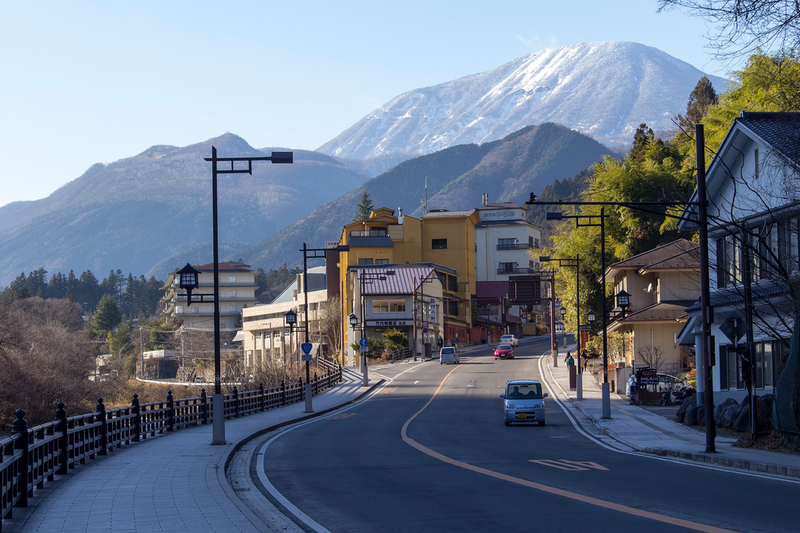 Fast trains take around 2 hours and cost 1 360 yen, but for twice the price you can reach Nikko in 105 minutes with the 'Kegon' limited express (a few trains everyday). With the JR-TOBU NIKKO EXPRESS: These limited express trains that will take you to Nikko and Kinugawa (known for its onsens) in about 2 hours, are very practical if you reside in the west of Tokyo as they leave from the Shinjuku and Ikebukuro stations. With TOHOKU SHINKANSEN: Japan Rail Pass holders can reach Nikko for free with the Tohoku Shinkansen. Take a 'Yamabito' or 'Nasuno' Shinkansen from Tokyo or Uneano, to Utsunomiya (about 50 minutes), and change for the JR Nikko line for JR Nikko station (about 45 minutes). 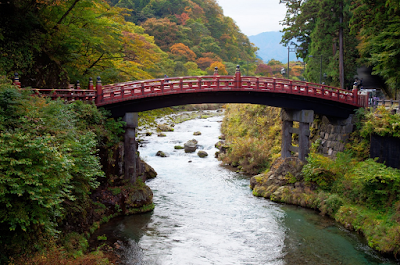 Sacred Bridge in Nikko, Japan. 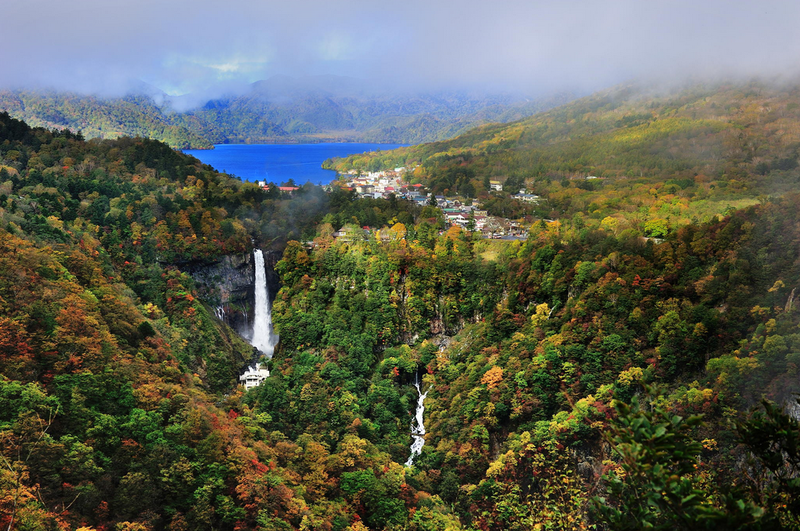 Kegon Falls & Lake Chūzenji in Nikkō National Park, Japan.